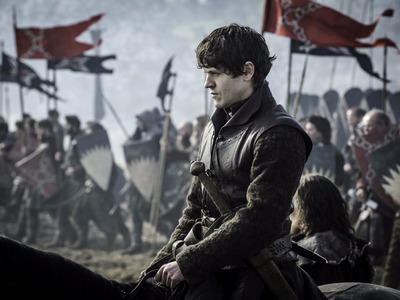 “The Battle of the Bastards” proved to be the epic and bloody showdown “Game of Thrones” fans had anticipated. 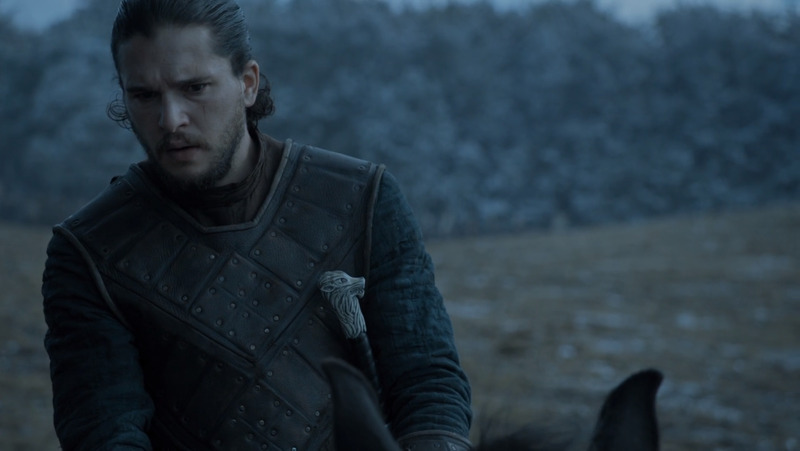 With plenty of death and destruction to go around, we watched as the meager force of Jon Snow loyalists fought tooth and nail against the Boltons, Karstarks and Umbers. There was plenty of gore on the battlefield, but one gut-wrenching death happened before any of the real action started: Rickon Stark. Rickon, the youngest Stark child, has been Ramsay’s captive since season six episode three when Smalljon Umber turned him over to the Boltons. 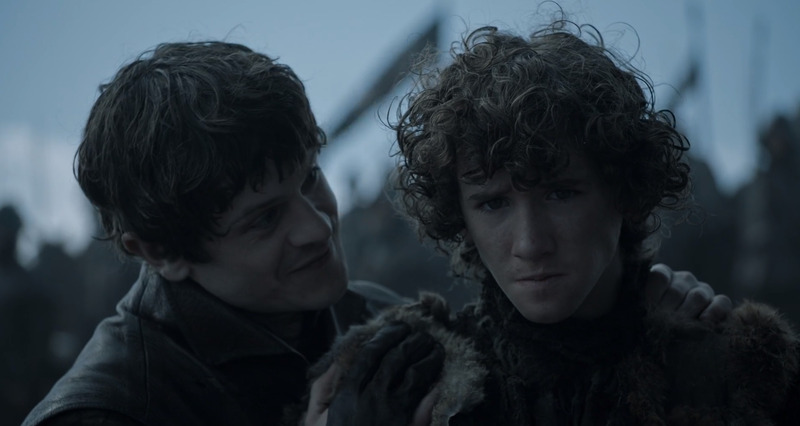 Rickon’s state of well-being was completely unknown to viewers until Sunday’s episode, when Ramsay brought him out to the battlefield. #GOT coudn’t jon have shouted..to your right,to your left, as he watched Rickon and thw arrows tracking him? Jon’s attempt at rescuing Rickon nearly cost them the entire battle, and Littlefinger had to swoop in at the last minute to save them all with the Knights of the Vale. Though Jon and Sansa were victorious, the death of their youngest brother leaves the episode with a bittersweet result. With one more Stark eliminated from the series, Sansa, Jon, Bran and Arya are more important than ever.